If your New Year’s resolution is to take more pictures, then this post is perfect for you. The digital camera has come a long way since its early days, however, the problem with buying one now is not only the overwhelming choice available, but knowing which one is right for you. Do you want something compact that can still take great pictures with minimal effort? If so, a point- and-shoot digital camera is your best option. There are countless great models on the market in a variety of price ranges, with fun accessories and interesting software accompanying them. Want to get as close to the action as possible without the need for a huge, overbearing camera? 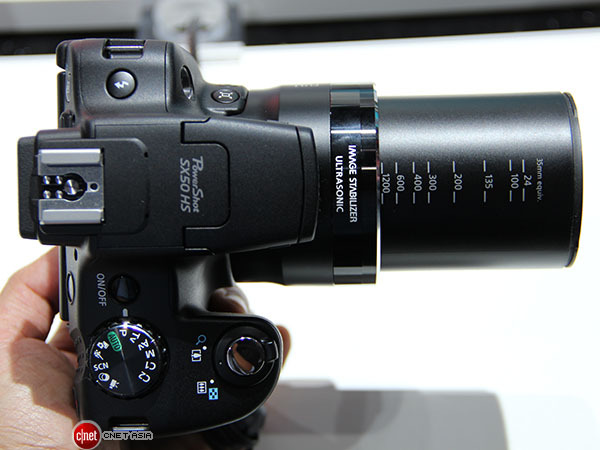 A compact superzoom model is likely for you. Superzooms feature some impressive features and can capture super-sharp frames from increased distances. Or perhaps you want customisable options that allow you to take pictures in quick succession with a range of different lenses and settings? If so, an interchangeable-lens SLR should do the trick. Whatever you need a digital camera for, there is your perfect model out there and we’re here to help with our top three digital cameras to capture 2014 with. Enjoy! 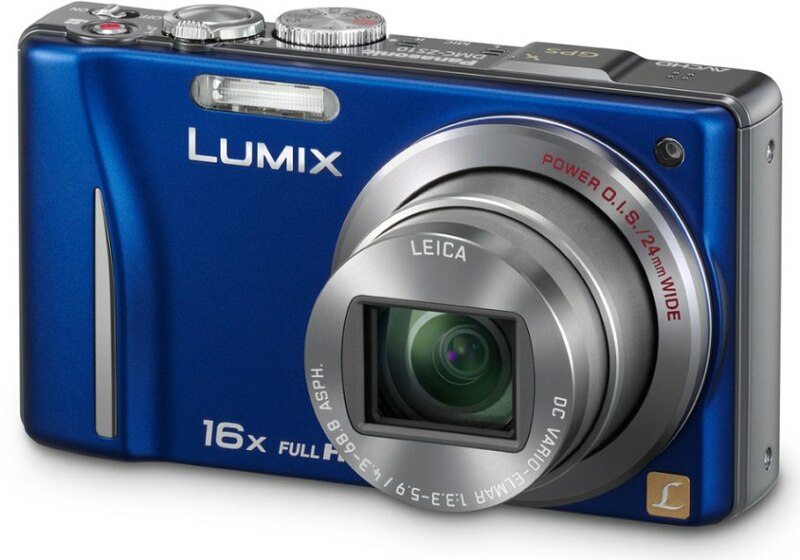 The Panasonic Lumix range of easy-to-use digital cameras are perfect for users who want a simple point-and-shoot model with a host of interesting extras. Allowing you to share pictures instantly by simply touching the camera to any smart phone or electronic tablet, The Lumix ZS30 takes good- looking pictures that can be shared as soon as the shutter closes. You can also select a special setting that will capture pictures for printing and displaying purposes. 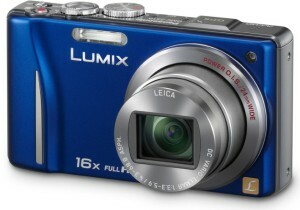 Argos have a great’s selection and guide to the most recent Lumix cameras. Having been awarded the European Camera of the Year award for 2013-2014 by the European Imaging Sound Association (EISA), the only camera we could mention here is the Nikon D7100. Launched in February, the D7100 has received great industry praise for its impressive resolution, professional-level 51-point autofocus system and an array of powerful features – including a range of interchangeable lenses. The model doesn’t come cheap, however, you are investing in an outstanding piece of equipment and you can find a good bargain if you shop on the right sites. 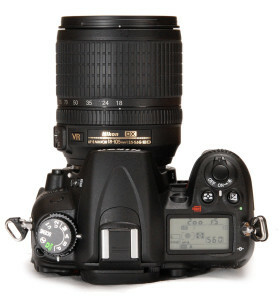 Jessops offer cashback if you buy any of the Nikon D7100 range from them. Read a full review of the camera here. Boasting a huge 50x zoom, the Canon PowerShot SX50 HS can perform excellently in low lighting while the intelligent IS counteracts any shaking. The shooting mode dial is packed with a variety of modes and special effects. Further controls at the back of the cameras body make it quick and easy to adjust important shooting parameters and the images captured are sharp and clear, making it a great superzoom option.